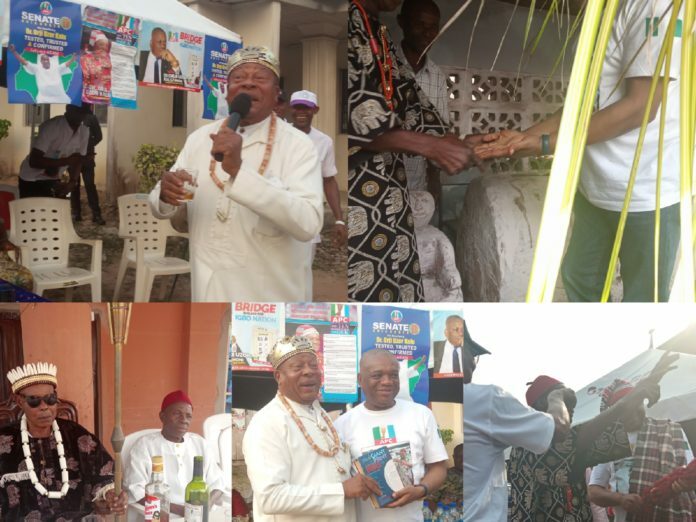 Abia- Traditional ruler of Amaofufe Autonomous community of Igbere Abia State, His Royal Highness,Eze uwakwe Omiiko Ukaegbu on Saturday, insisted that the All Progressives Congress (APC) candidate for the Abia North Senatorial election , Dr Orji Uzor Kalu would win his Senatorial polls and the presidential polls for President Muhammadu Buhari as death would strike anyone working against Kalu’s ambition. The outspoken monarch explained that Kalu’s “sterling performance “as governor gives him automatic right to vie for any position in Nigeria . 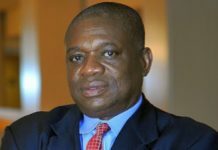 He told his community people who came out enmasse to declare support for Kalu that enemies’ hard work to cause confusion in Igbere is a waste of time because Igbere people are full of love for Kalu . 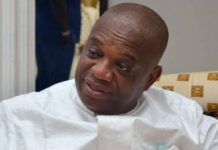 He said the sheer number of kalu’s fans trooping out for his ward to ward meetings in Abia North was a clear indication that the people held the former governor in highest regards. The Monarch lauded Kalu for what he noted were his giant strides in education, economic and agricultural revolution, as well as the attraction of projects in each council area of Abia state when he was governor. 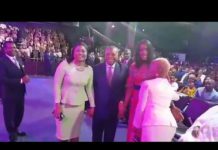 “ We own Igbere, we own Abia North, we own Abia State , Dr Orji Uzor Kalu will win his election and his friend president Buhari will also win in Jesus name . We thank you for this-opportunity to interface with you and rub on how to move Abia forward. The large number of genuine people attending your ward to ward meetings, represents how much you mean to the people of Abia and we are very proud of you . “Your educational , economic, agricultural drive and revolution in the state is legendary as you ensured free education, free medical and timely payments of salaries and pensions. Similarly in his remarks, traditional ruler of Umuisi Autonomous community , His Royal Highness Eze Eme praised the former Governor for the development and leadership Abia experienced during his tenure. 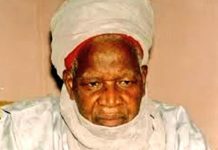 “Today Igbere has a name because of Orji Uzor and we are looking forward to more glory. Next articleBREAKING: Abia APC calls for Ikpeazu’s withdrawal from guber race over This..